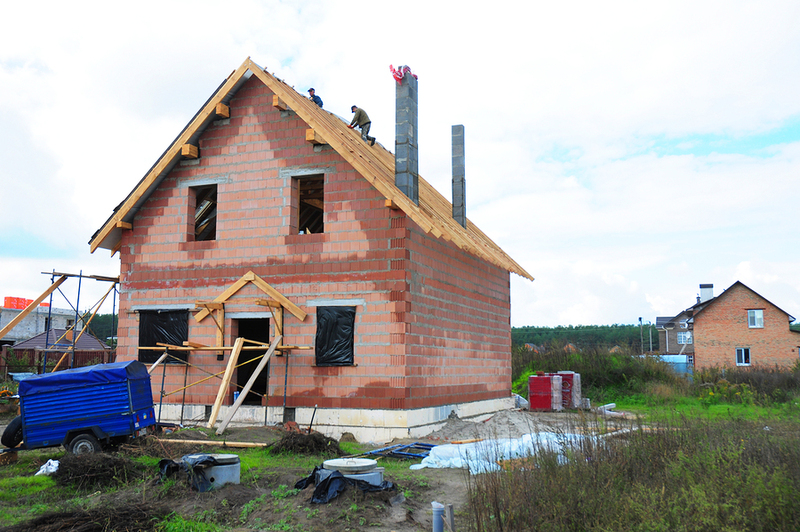 When you’re starting a new home, there are a lot of things you need to consider. You think about interior and exterior colors, furniture, and how you will live in it. But what most people fail to think of is the roof. 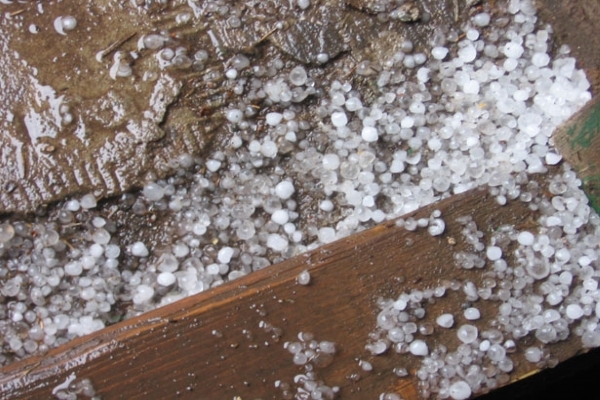 Because people don’t come in contact with their roofs on a daily basis, this aspect tends to be forgotten. If you want a beautiful and safe home, you should be able to decide on the best roofing material. 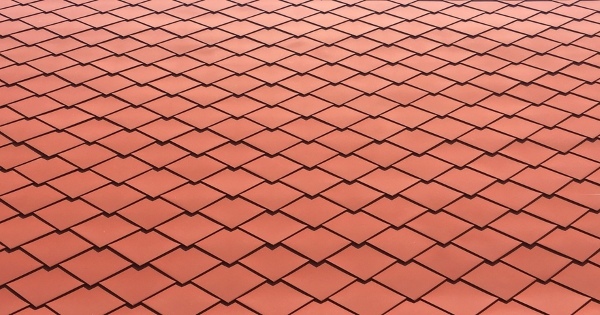 Different roofing systems have their own unique strengths and appearances. 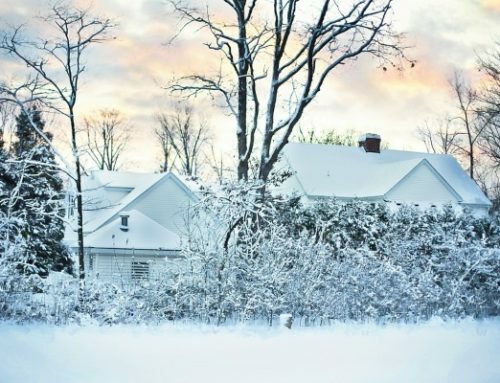 Your choice depends on the climate in your area, neighborhood, and of course – personal preference. 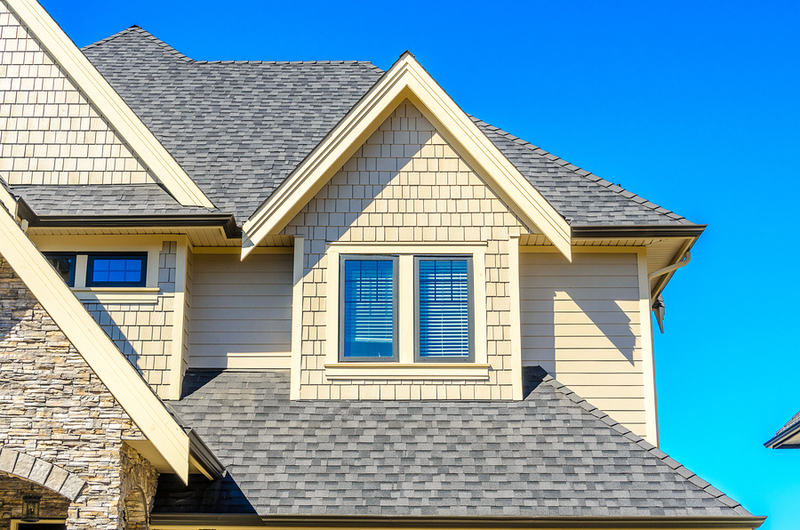 In this post, we’ll discuss 9 residential roof types (and their pros and cons). Let’s get started, shall we? 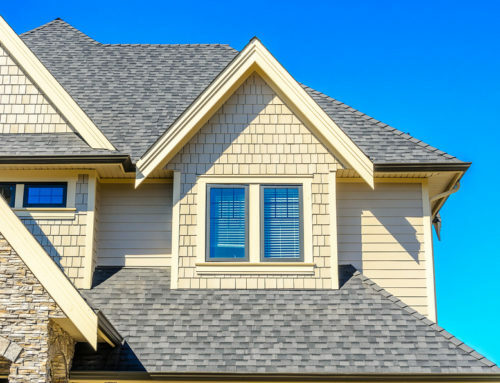 With asphalt shingles, you get a roof that combines beauty and affordability. 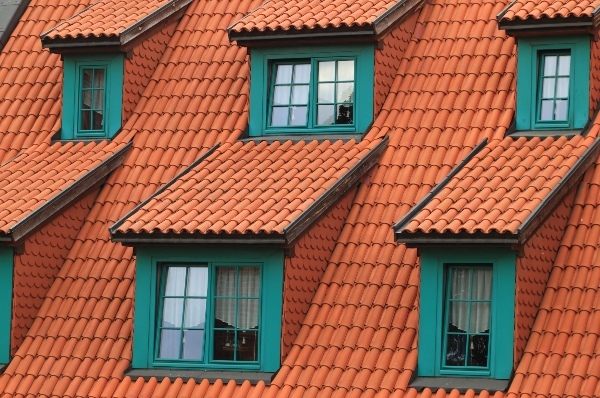 This roofing material is the most commonly used in the US. Whether the architectural style of your home is contemporary or old-fashioned, asphalt shingles work for both. 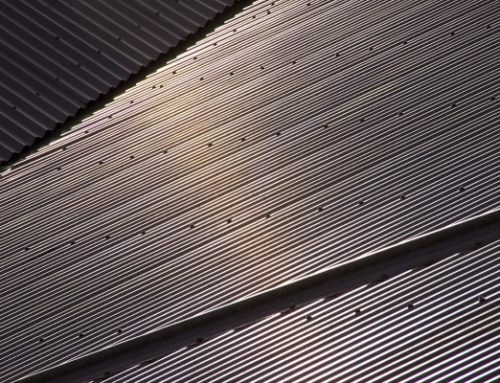 As you can see, a metal roof can look like other materials – for example, slate or shakes. A metal roof is similar to an asphalt shingle roof it that it’s available in many styles and colors. 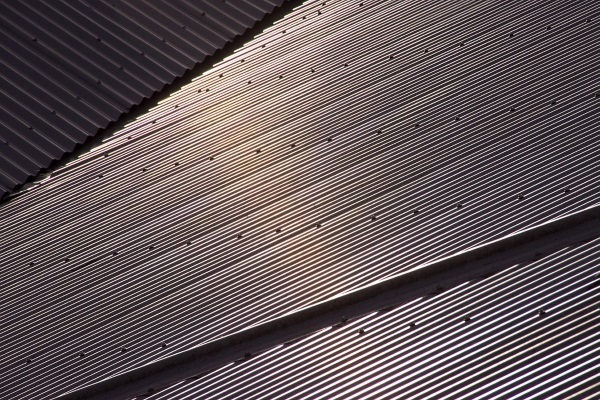 People previously thought that metal roofs are plain and dull. But with developments in roofing, you can now find a metal roof that looks like cedar shakes or slate. Its lifespan ranges from 40-70 years. Among the residential types on the planet, a cedar roof is something you shouldn’t miss. Its attractiveness is the very reason why homeowners choose it. People ask what the difference is between a cedar shake and shingle. Shakes look more rugged while shingles are thinner and smoother. A low slope or flat residential roof requires single-ply roofing membranes. These are rubber roofing materials. Here at Miller’s Home Improvement, we install both EPDM roofing membrane and TPO roofing membrane. 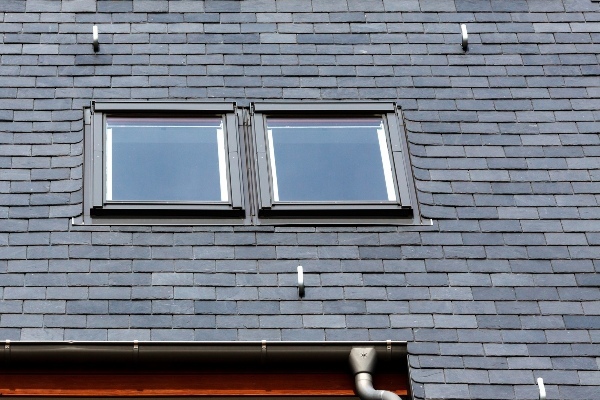 While these materials are commonly installed on commercial properties, more and more homeowners consider them to save money and achieve a modern appeal. 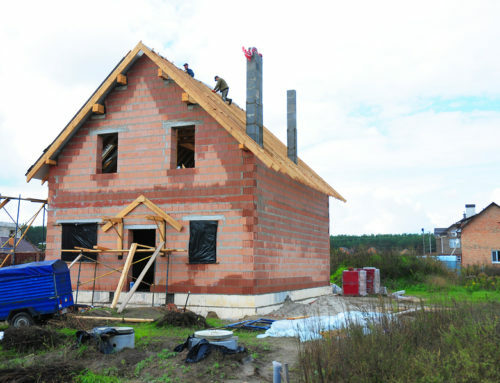 Clay tiles are timeless and are being used in different parts of the world. When it comes to choosing residential roof types that last very long, you won’t go wrong with clay tiles. Clay is often found in archaeological sites. It’s a common roofing material for Spanish architectural style houses. Thanks to advancements in technology, you can now enjoy solar energy without sacrificing the look of your roof. Solar shingles integrate into your existing roof. If you are keen on design, choose solar shingles over panels. 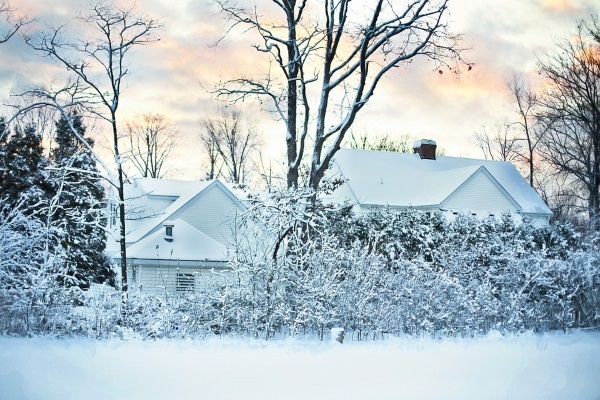 By having this roof, you enjoy a clean energy source all year round. Before anything else, you should know that copper is a type of metal roof. But we highlight a copper roof because of its timelessness. A lot of popular structures that still stand today use copper as the roofing material. For example, the Belvedere Palace in Vienna, and the world-famous Millennium Centre in Wales. This goes to show that copper is simply the best. Now, why should you and should you not use copper for your roof? Slate is made of fine-grained metamorphic rock. It has a classic appeal and has proved itself to be durable. Another one of the popular residential roof types known for longevity is slate roofing. Slate roof tiles possess a very classic appearance. Like a copper roof, a slate roof remains resistant to fires and water. You can choose one color for your entire roof or multiple colors that blend well together. If this is your first time to know what a green roof is, it’s a roof that’s covered with vegetation. Underneath the vegetation is a waterproof roofing material. Applicable for both sloped and flat roofs, a green roof keeps your home cool all year round. You can choose the plants that you like – and yes, even vegetables. We’re done discussing the 9 residential roof types. 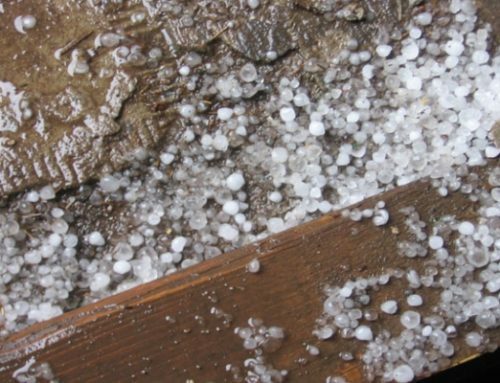 Are you able to choose your best roof material now? We hope so! 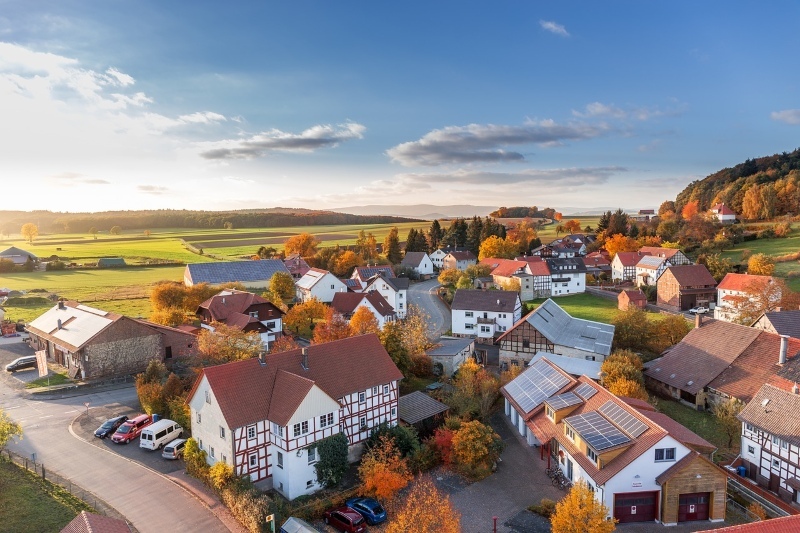 Before you make a final choice, consider factors such as your location, HOA, home resale value, and more. Miller’s Home Improvement is here to help you decide further. We provide all kinds of residential roofing work, from quality roof repairs to tear-offs and remodeling services. Call Miller’s Home Improvement today at 248-266-4657.